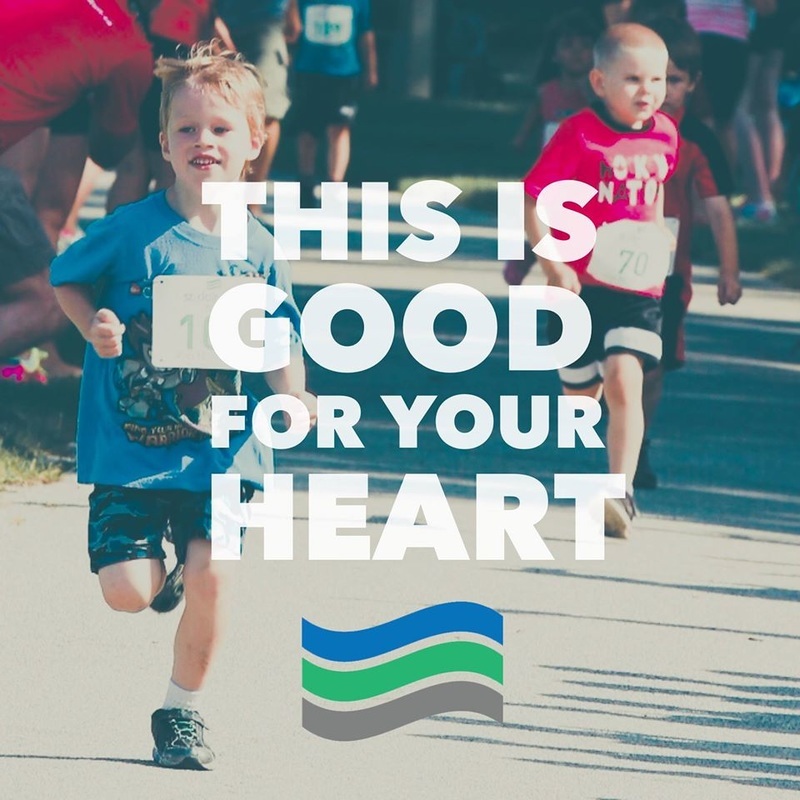 The St. Clair River Run Kids Minnow Run will start at approximately 9:30 – 10:00 am (once the last 10K & 5K participants have finished) on July 20th, 2019 along the St. Clair River Trail. This run will begin at the entrance to Brander Park along the St. Clair River Trail to the finish line. This run is open to kids between the ages of 4 – 7. Registration will be available on race day.